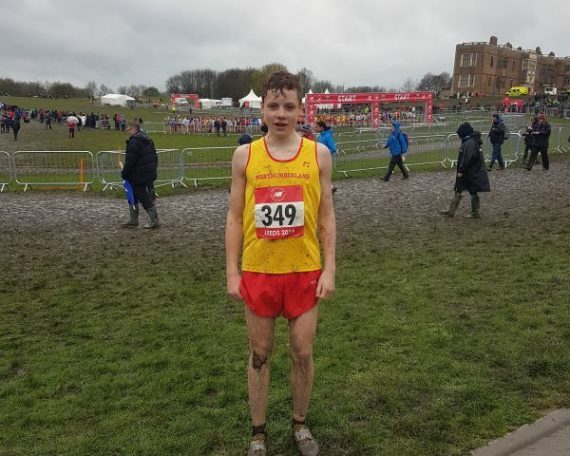 A brilliant success for Charlie D at the English Schools’ Cross Country Championship at Temple Newsam Park last week! 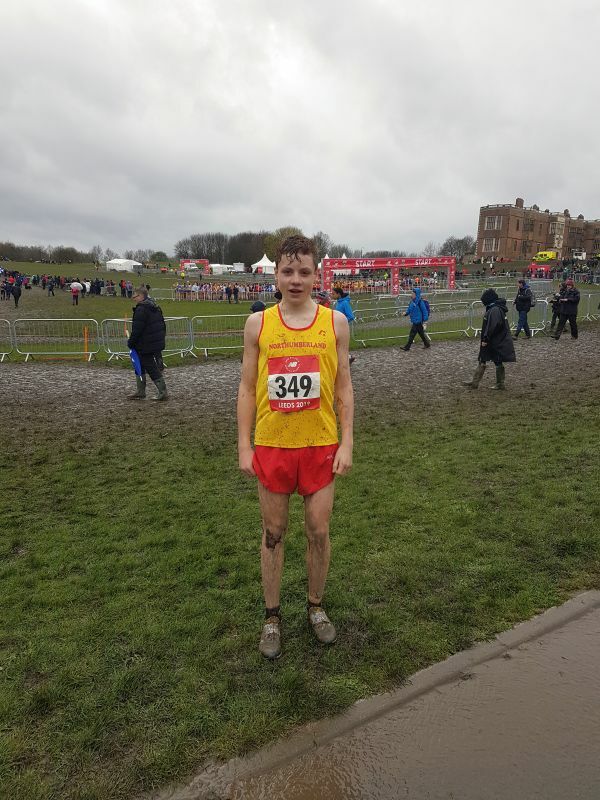 This is Charlie’s second year representing QEHS for the Northumberland Schools Team but this time in the intermediate, under 17 level. 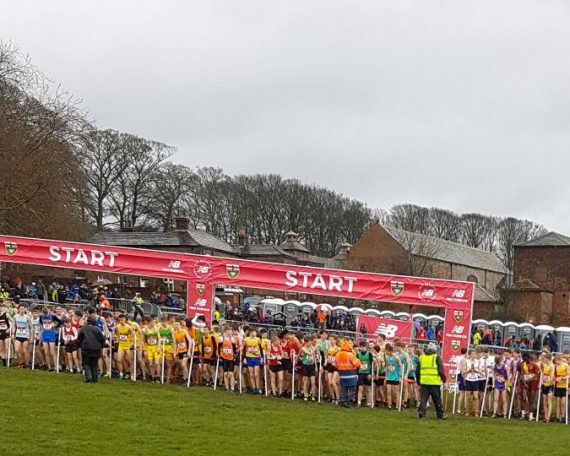 He finished in 83rd position overall from the field of 331 runners and was the second fastest team counter from the 8 strong Northumberland boys inter team. 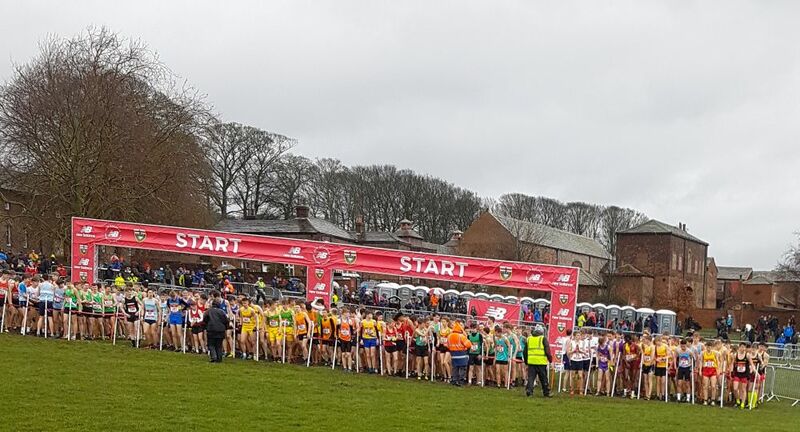 This was a great run by Charlie as a Year 10 student competing mainly against Year 11 runners from across the country representing their schools and county teams. Congratulations Charlie!